Having a child with a food allergy is hard enough, but what about when it comes to bringing food to school? Not very many schools offer allergy-friendly lunch options, and even if your school does have options, can you trust that there is no cross-contamination? Packing a lunch doesn't have to be a challenge, especially when there are many great nutritious gluten free options out there. Canyon Bakehouse is a wonderful addition to any lunch, and is especially great for breakfast as well. The company is co-owned by people who actually have celiac and know how limited the choices for good gluten free options are. 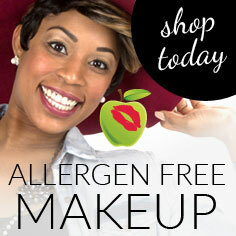 CB Bread is made with all natural ingredients and 100% whole grains. Additionally, CB is free of gluten, all nuts, soy, dairy and casein. The bread is made with real ingredients that you can pronounce and would find in your own kitchen, such as olive oil, agave syrup and eggs. Since the very first time I tried Canyon Bakehouse, it has been my favorite gluten-free bread hands down. It has an awesome texture that feels almost just like glutenous bread, and all of the varieties are flavorful and delicious. I also love that it keeps in the freezer with no problem and thaws out wonderfully. With the GF breads I've tried before, they would have to be microwaved and then toasted in order to get a decent texture. Not Canyon Bakehouse. You can let it thaw naturally, you can toast it, or you can microwave it, but regardless of how you defrost it, it still retains its amazing taste and texture. 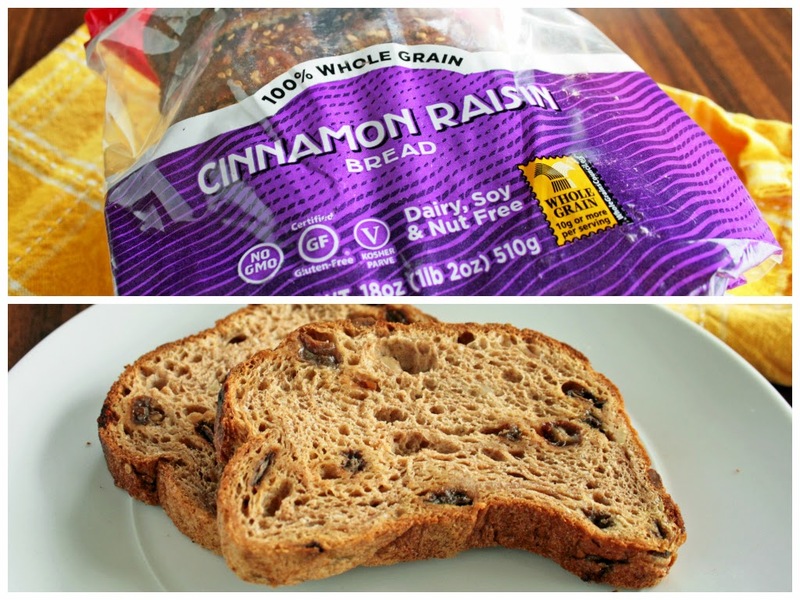 The Cinnamon Raisin bread is wonderfully moist and has the perfect amount of cinnamon and raisins. This is one of my favorite breakfast choices topped with an all-natural nut butter such as Earth Balance's Creamy Coconut & Peanut Spread. 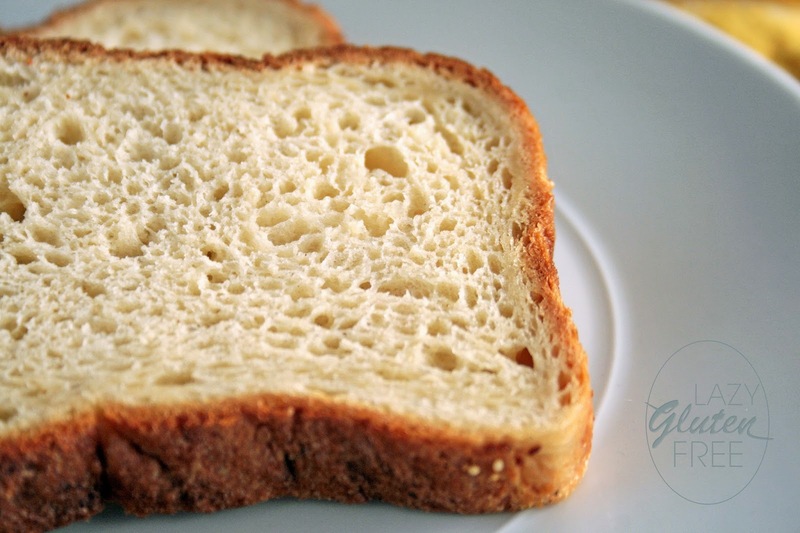 The Mountain White bread is soft and versatile for any sandwich. 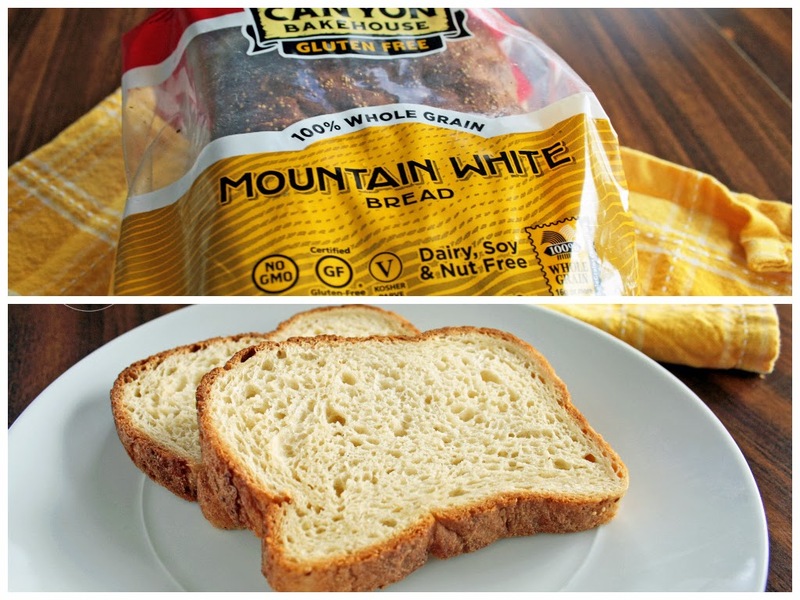 Unlike regular white glutenous bread, this Mountain White is full of whole grains and packs 2 grams of protein and 2 grams of fiber. For breakfast, try topping this bread with creamy avocados as a great source for energy and to keep you full longer. 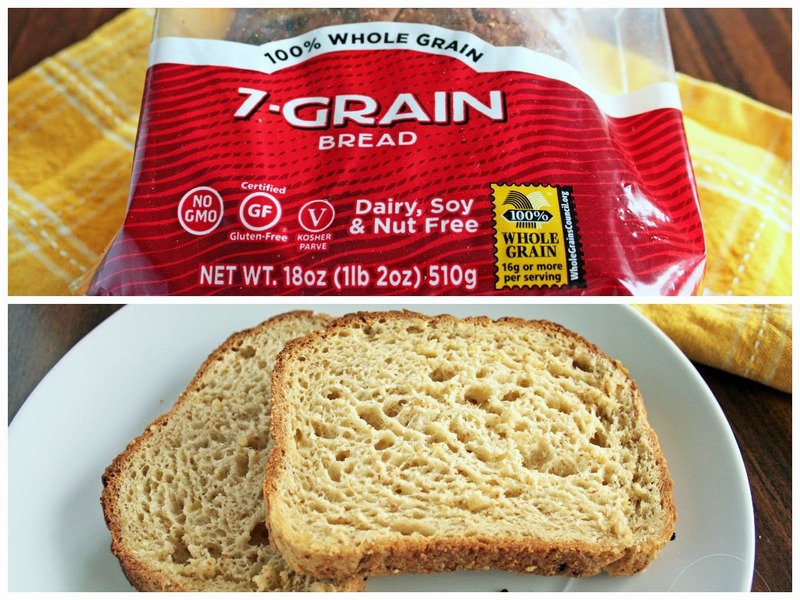 The 7-Grain bread is one of my other favorites. It's packed with a variety of whole grains and has just a touch of sweetness to it. Not only great for sandwiches, this bread can be topped with a slice of turkey and cheese and toasted up for a great protein-filled breakfast. Remember, protein keeps you fuller longer and thus makes a great breakfast option. 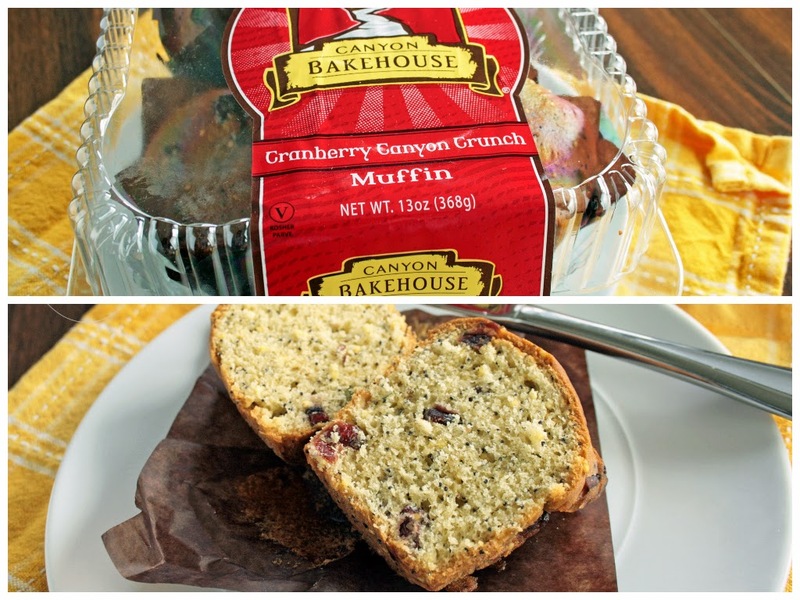 A great alternative to bread is the Cranberry Canyon Crunch Muffins. With four grams of protein, these muffins are filled with a blend of berries, seeds and grains. One of these muffins for breakfast with a hard-boiled egg is quick and healthy and is sure to get your day started off right. Inform teachers and staff: set up a meeting prior to the first day of school with your kid's teacher, the school nurse and principal to discuss your child's allergies. 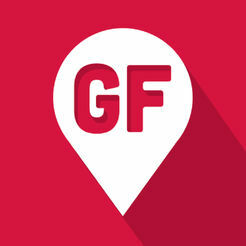 Provide a list of safe and unsafe foods: Especially with gluten allergies, people just don't understand what it is and where it can be found. If you create a quick list of foods to avoid, this will help eliminate the fear or confusion on the school's part. Make an allergy action plan: Provide the school staff with medical information, emergency contact info, and a food allergy action plan in case your child has a reaction at school. Keep a positive attitude: Don't just talk to the school staff. Make sure to talk about the allergy with your child so that he/she understands it. If you don't treat the allergy like it's something "weird", then they won't feel embarrassed about it. Now, let's get this school year kicked off right with a giveaway!!! 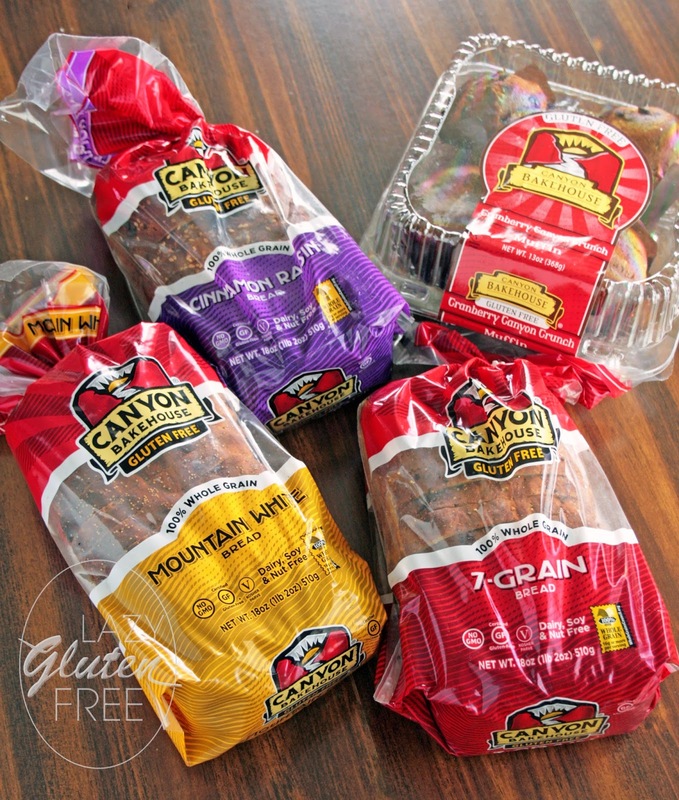 Canyon Bakehouse is graciously giving away an awesome prize pack to one LGF reader that includes: one loaf each of the Cinnamon Raisin Bread, Mountain White, and 7-Grain Bread and one package of the Cranberry Canyon Crunch Muffins! How awesome is that?! All you have to do is use the Rafflecopter widget below to enter. Good luck!